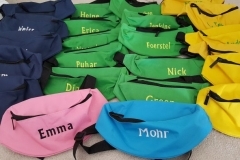 Products - Embroidery For You! We can add your logo or design to your apparel or you have the option of letting us create something for you! 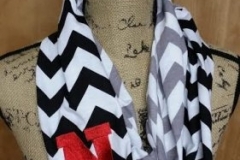 Our new heat transfer system gives you a second option to decorate your apparel! 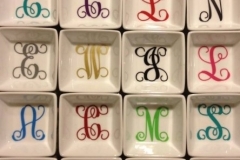 Surprise your favorite chef or hostess with this latest trendy gift! Lots of options available at various prices ranges. New parents will love a personalized gift for their little one. 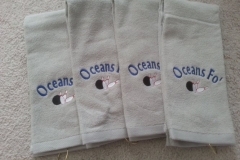 Coolies for bottles, cans, water bottles, or wine bottles. 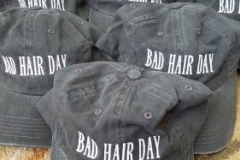 Makes a great fundraising idea, favors, or give aways. Totes for going to the market, overnight trips, kids toys - options are endless. A hat is a great promtional item or create your own vacation themed hat or visor. 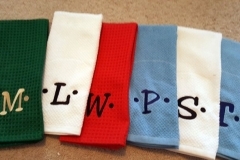 Price based on logo size & stitch count. 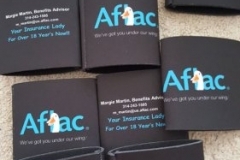 The latest trend for fundraising, holidays, party favors, sports teams, or wedding parties. Support your local school and professional sports teams with themed apparel. 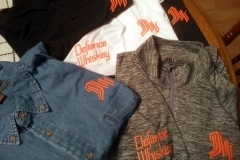 Both embroidered and direct-to-garment designs are available. Dress up your holiday table with an embroidered table runner or monogrammed napkins. 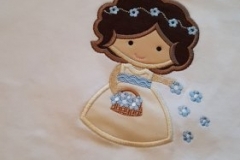 Let Embroidery For You! dress you, a friend, or children in a special holiday themed shirt. 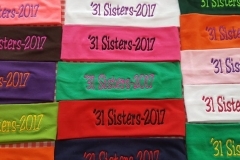 We can use your logo, create something new, or use one of our thousands of stock designs; prices are based on stitch count. 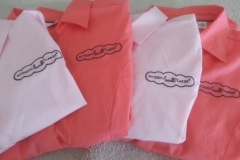 Marketing and branding ideas for business wear, gifts, and give aways. The perfect shower, wedding, or anniversary gift. Also makes a great bridal party gift. 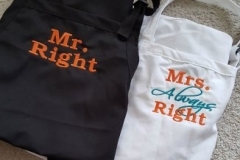 Help keep the bride organized with a tote bag or the newlyweds will love a gift with their new monogram; bridal party gifts or reception favors are also available.